Who’s More ‘Beatable’ Than a Redheaded Stepson? 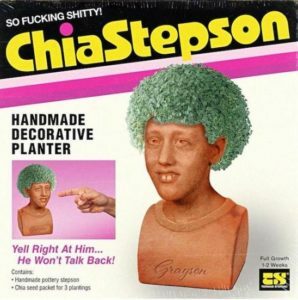 ChiaStepson! !